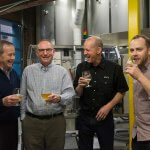 Cask is proud to officially launch our new Micro-Automated Canning System (mACS). 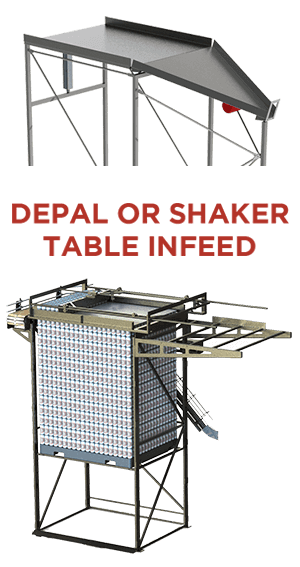 The mACS combines all of the best features of Cask's entire canning system family into one precision system: the industry leading fill technology common to all Cask systems, the seaming reliability of Cask’s ACS X2, and the compact footprint and affordability of Cask’s mobile-ready SAMS machine. 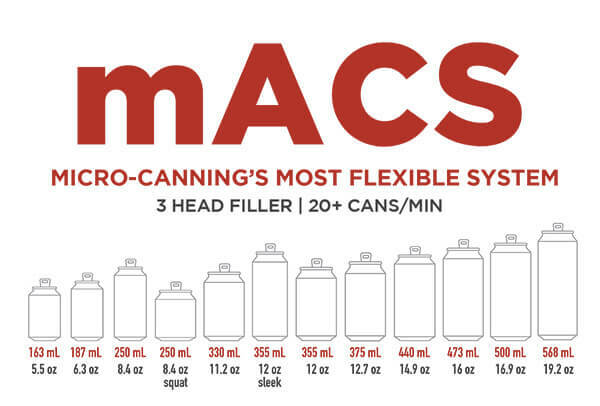 The mACS can be converted to fill and seam cans of varying heights and body diameters -- from 5.5 ounces (163 mL) to 19.2 ounces (568 mL) in volume -- in less than 30 minutes. The mACS also has electric cam-driven seamers, three CO2 pre-purge heads, three fill heads, and a post-fill rinser and dryer. It measures just 7’ by 2.5’ and has a very small footprint of 17.5 square feet. 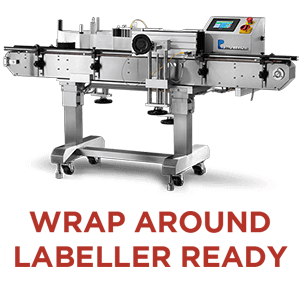 The mACS conveyor belt can feeder (as found on Cask’s larger ACS machine) allows for adding such automated pre- and post-packaging components as a depalletizer, inline date coder, nitrogen doser, pressure-sensitive labeler, shrink sleever and other components. The machine’s CO2 pre-purge component evacuates oxygen prior to can filling, while the three-head filler’s unique technology combines fill-level sensors with proprietary foam-control valves. 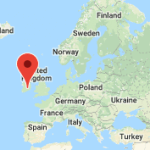 In response to existing customer feedback, the mACS touchscreen panel now allows users to dial in individual fill head settings. 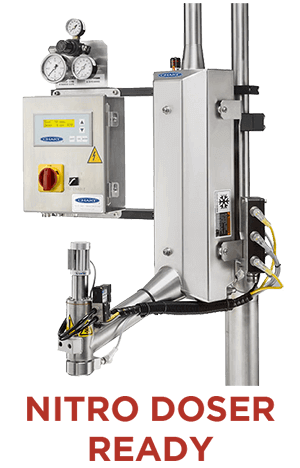 Those features combine to produce filled cans with extremely low dissolved oxygen pickup of just 15-20 parts per billion, which is better or comparable to large-scale and much more expensive canning and bottling lines. 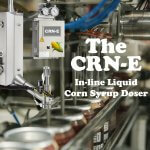 The mACS fills 20+ cans per minute and 50+ cases per hour with just one operator.